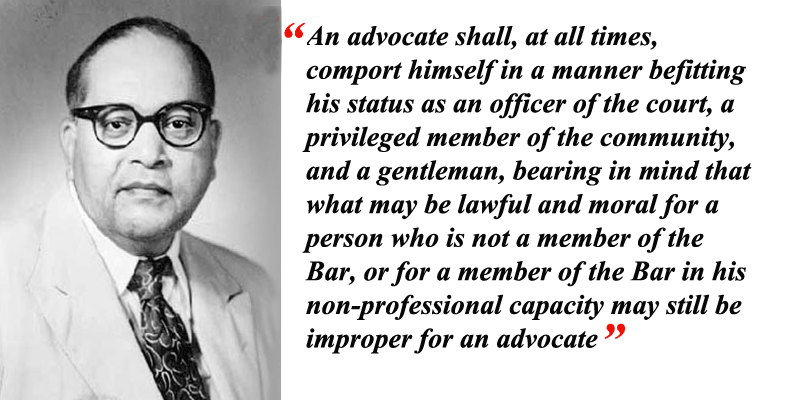 The Bar Council of Kerala is the professional body for Lawyers in Kerala. It provides representation and services for the Bar, and Guidance on issues of professional practice. This website caters for a diverse audience. If you are a Lawyer, or looking to instruct a Lawyer, or seeking guidance on Becoming a Lawyer, there is information here for you. Our purpose is to promote and maintain excellence in the quality of legal services provided by Lawyers to support the rule of law. We do this by setting standards of entry to the profession and by ensuring that professional practice puts consumers first. We hope you find all of the information you need about the Bar Council of Kerala and its work on this new website. We welcome your feedback.